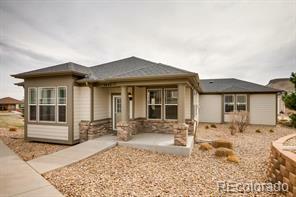 Enjoy mountain views from this charming 2 bed 2 bath low-maintenance patio home. Light/bright, many upgrades: granite countertops; SS appliances; plantation shutters; and hardwood floors. Baths feature heated exhaust fans; gas fireplace; eat-in kitchen w/ loads of cabinet/counter space and pull-out drawers. 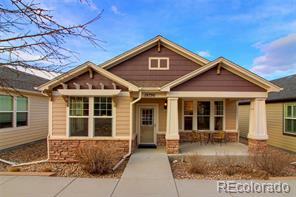 Open floorplan w/ separate dining area and great end of row location. 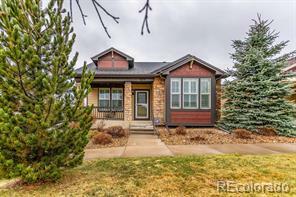 Fabulous area near open space, trails, pocket parks, easy access to historic downtown Golden and Boulder. 55+ community.